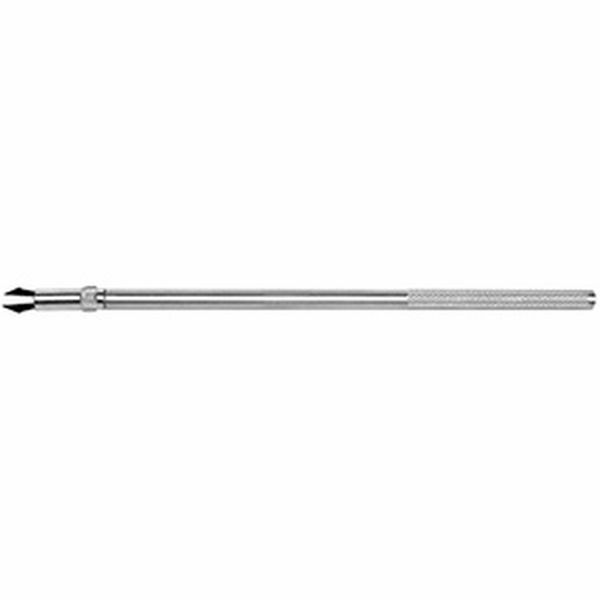 This 9" long aluminum shaft screw holder is designed to start or retrieve any cross slot screw. Will fit any size phillips screw. Not made for driving screws.